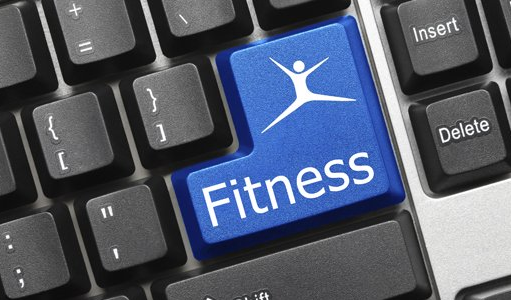 Of all the exercise routines you’ll ever try, switching to online fitness could well be the best move you ever make. Marrying the very best that traditional personal training provides with the ease and convenience of an online support network, you can crunch abs, tone muscles and raise your fitness game from the comfort of your own home, at a time to suit you. Designed for people who want to get fit or lead healthier, more active lifestyles, our course incorporates all the aspects you’d expect from a gym-based personal trainer. We give you a personalised exercise plan, an individualised meal plan to support your training goals and offer motivation and support along the way, helping you stay on track and providing the willpower you need when your own is flagging. Staying healthy isn’t just about looking good; it’s about feeling great, being as fit and able as possible, warding off unwanted illnesses and diseases, and making an effort to take care of your body. Online fitness works in harmony with all those goals, seeking to find a way to help you stay healthy and happy without any of the stress, cost or pressure that using traditional gyms can entail. I struggle to find time to work out: how can an online fitness program help? We all lead busy lives, with work and family commitments, so finding the opportunity on a weekly (or more frequent) basis to go to the gym is often be difficult, and when other people are making demands on your time and attention, it’s usually the ‘me’ time which is sacrificed first. The aim of an online personal trainer is to allow people the benefits of attending a gym but on a flexible basis that works around their lifestyle. Therefore, all communication is via the internet, along with dedicated support, training plans and an entire library of exercise videos demonstrating how to do each activity, which you can watch over and over again until you’ve mastered the move. Because all our exercises are created with busy people in mind, none require complex gym equipment or large amounts of space, and are therefore ideal for doing at home, at work in your break or lunchtime, or (on particularly fine days, if you’re feeling bold) in your garden or even the local park. As long as you’ve got internet access on some kind of device, you can log into your account and view any aspect of your training program. 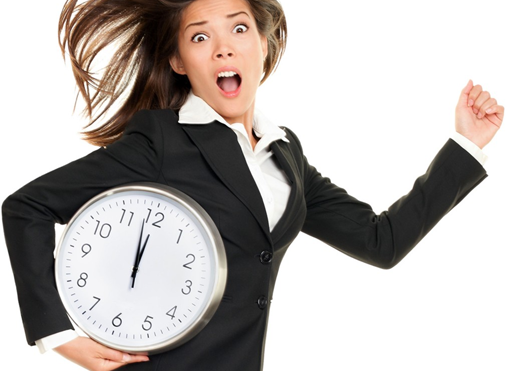 This makes it ideal for people who all-too-often find an excuse for not making time for their own physical well-being, as it can be slotted into any lull in activity, or rescheduled three times over without issue. How will the online training program help me reach my goals? With the entire sign-up process being completed online, it’s an easy way to begin achieving your fitness goals – there’s no need to find a free evening to go down to your local gym and register, and it’s even possible to complete your starter questionnaire from the comfort of your sofa. By giving you all the relevant information via the internet – your training program, instructional videos and your meal plan – it gives you the flexibility to access it whenever and wherever you need to. If you find your plans disrupted one day, meaning you’ve no time for a workout, it can simply be incorporated into any other day without any disruption to yourself or others. Equally, the ever-present nature of your online fitness regime means you can’t hide behind flimsy excuses like the weather, or car problems. Every aspect of the course is designed to be completed at home, or at work, without the need to waste precious minutes commuting. And naturally, the ability to review your plan and watch the videos as often as needed will help some people who might otherwise struggle to remember everything, and would therefore give up more easily. Each exercise is designed to work a different part of your body for different results, so you know that the training plan your personal trainer gives you within the first few days is specifically tailored to your individual goal, whether it’s weight loss, gain, toning up or just generally becoming fitter and healthier, building up stamina and strength. The more often you can do these exercises, the faster you’ll see results, which is one of the key principles behind online fitness – the idea that by making exercise more accessible and user-friendly, people will be able to complete their activities more regularly and therefore achieve better results. The fact that you’re in the privacy of your own home, with no-one watching or judging you, also boosts self-confidence and is one of the main reasons people opt for an online exercise course, as it prevents self-consciousness and embarrassment getting in the way of fitness success. 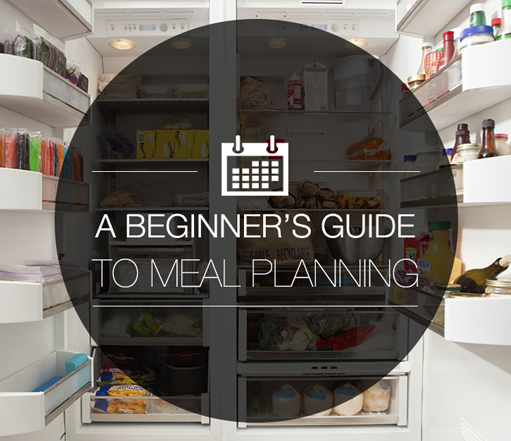 Why should I follow the meal plan? Equally important to the fitness aspect are the online nutritional plans, which again are designed for people with busy lifestyles and aim to give recipes and meal ideas that are easy to follow and produce at any time of day, for individuals or families. The food plans are all provided by our team of nutritionists, ensuring you still get the crucial vitamins and minerals your body needs to function properly, whilst giving you healthier alternative meals which will complement your physical weight loss routine. By providing all your meal information online, you’re able to look ahead at any time to see what meal suggestions are coming up, and you can check out ingredients lists at the supermarket to ensure you’ve got everything you need – again, avoiding the risk of ‘giving up’ because you’re not prepared or find it difficult to remember what you need to buy or eat on any given day. A correctly designed and followed meal plan also has a much more significant impact on health when combined with a complementary fitness regime, so the two aspects work hand-in-hand to promote even greater success on your path to a healthier you. The presence of our fitness trainer and advisors on our website means that no matter where you are, help and support is always there when you need it. Whether you’re not sure what a video is telling you to do, or want to discuss adapting or changing your exercises or meal plans for any reason, you’ll always be able to chat to someone about any issues, and hopefully get them resolved. We understand that your body’s needs change along with your fitness, so we recognise the need for regular reviews of your progress – and also the need for the exercises and food to be practical and achievable for you, so if there’s any aspect of your course that doesn’t suit, we can work with you to find a solution. If you’re sick of missing gym sessions, never having the time to make yourself look and feel great, or know you need a program with no opportunities for excuses, then following an online fitness course is right up your street. We’ll give you the framework, the structure, the professional knowledge and the motivation to continue your path to fitness success, but our online system means you can travel that path whenever suits you best, meaning you get the most out of every session and can relax in the knowledge that you’re able to give as much or as little of yourself and your time as you like. Sign up to online fitness today and start a new chapter in your book of health success.